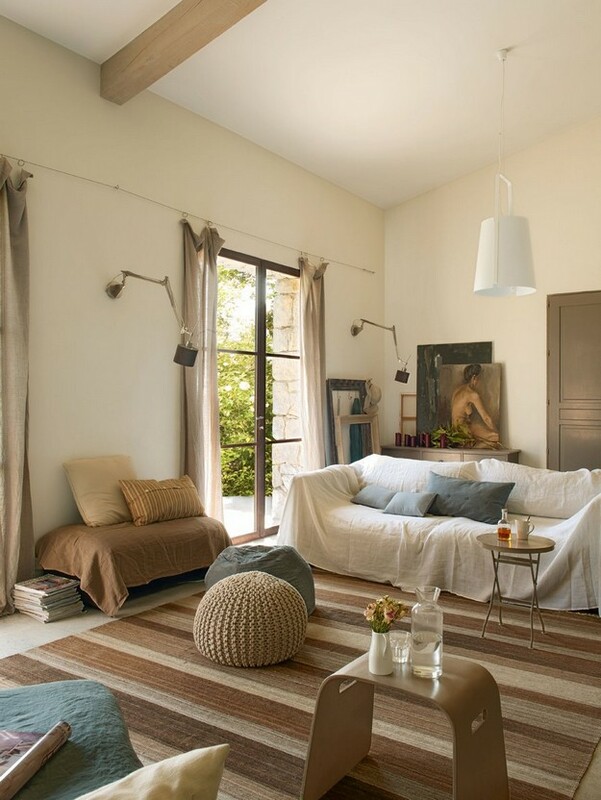 Situated in the country, called vençois, at the foot of the Baou of St Jeannet, in the south of France (between Cannes and Nice), Graine & Ficelle is a french farmhouse turned bed and breakfast hotel. 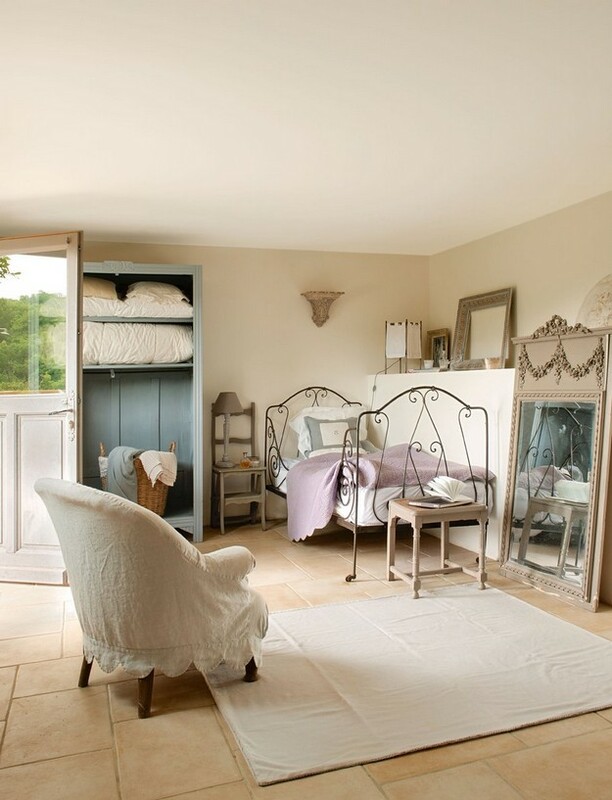 The casual relaxed decor and country setting is perfect for a little French country quiet getaway. 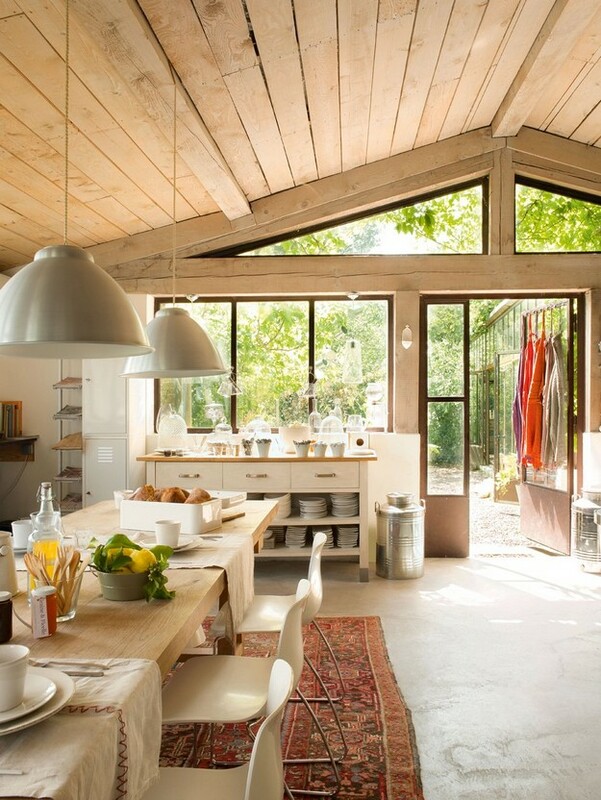 Owner Isabella Sallusti provides a child-friendly atmosphere offering cookery lessons from Bernard Leduc, a local chef from the Organic Restaurant, Hi hotel in Nice. As well she offers activities for children which include visiting the farm animals and feeding time (even birthday parties). No reason not to go to France, now even if you have children! Check out a few pictures below. For more info visit Grain & Ficelle. All photos from El Mueble. To see more photos click here. Oh my, this is stunning! I Know thiosulfurique little paradise..it is magic!